This is Carter. 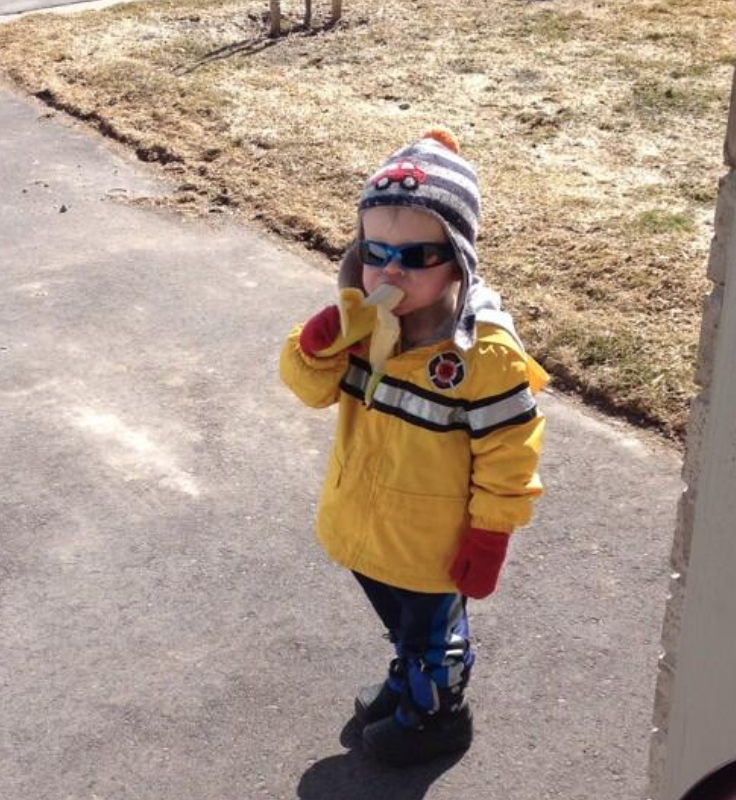 He knocked on my door to ask if he could have a banana then left. Do we have a problem?